UGV-SERVICE started to operate on 1 June 2016 following the main tasks determined by JSC UkrGasVydobuvannya. 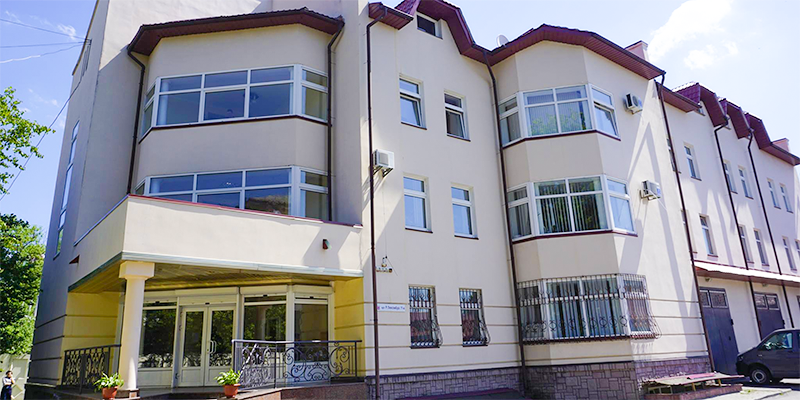 The head office is located in Poltava, while the business units and facilities are located on the territory of Lviv, Kharkiv and Poltava regions. For the 1st quarter of 2017, UGV-SERVICE staff is 1072 employees. Since its establishment, the branch has been equipped with four new additional coiled tubing complexes, and three more have been upgraded. GPD fleet has been also modernized and upgraded. – 162 operations of capital repairs of wells (including 70 wells which are out of service) with additional gas extraction of 515 million cubic meters of gas.